Featuring artisans, antiques & collectibles, handmade goods, upcycled items, locally produced foods, produce and food trucks, there is something for everyone. Always a great way to spend Sunday, 3rd on Third Market is back. The market is a great place to support local vendors, arts, makers, cottage food industry, and have some old-fashioned family fun. We continue our work as a launch pad for many small businesses and more than anything, that's what we believe in: local business growing. The event is free for shoppers and a small fee for vendors. Come on and see who's back, who's new, and shop local. 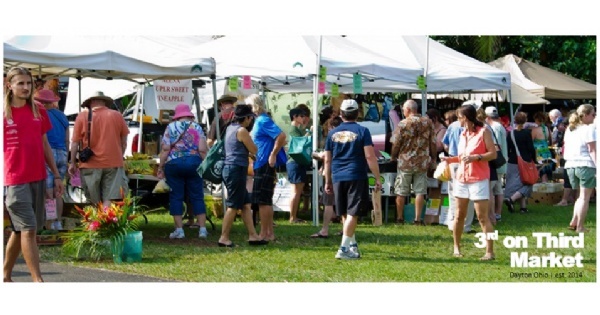 Find more events like "3rd on Third Outdoor Market"